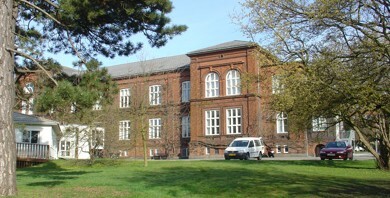 The Orthopaedic Research Laboratory was founded in Aarhus in 1979. The institute has in the last three decades become a major decisive force internationally, with groundbreaking orthopeadic research. Under the daily management of Professor Cody Bünger, the Orthopaedic Research Laboratory has publicised pivotal scientific work in the area of Spine Research. The versatile research milieu creates the foundation for various lines of research. Thus the lab covers a wide range of issues from molecular-/cell levels to animal experiments for clinical use. The work performed at the Spinal Research lab has received a number of renowned international scientific awards. See here for information from the Aarhus University Ph.D-school.